Time is the gallant resource that most of us are short of. If managed properly it promises to liberate us, alleviate us and work wonders for us. 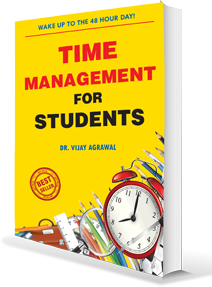 This book gives an in-depth practical knowledge of time-management through the control of mind and various techniques and discussions.View Post If these are put into practice evolution and emancipation would start from within. This book is an endeavor (from the author) to connect you to your own-self. Chapter 2 What is Time Management ? Chapter 5 Always keep an eye out for these!